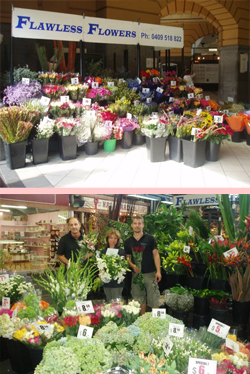 Flowers Toorak - Flawless Flowers offer quality flowers and flower delivery in Toorak. Flowers create an ambience to every occasion bringing joy, love and decadence, uplifting the senses and harnessing harmony and excitement. We only select the finest quality flowers bringing you, our valued clients, longevity in your bouquets, arrangements and botanics. Value for money guaranteed.